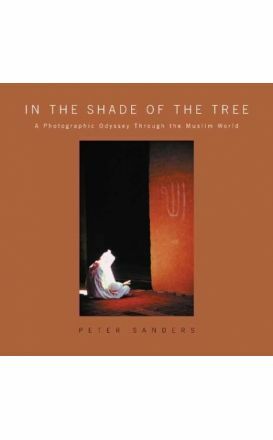 This volume of stunning photography discloses the spirituality and ethos of a people and vast geography of earth in a way that cannot be communicated through an academic treatise or lecture. 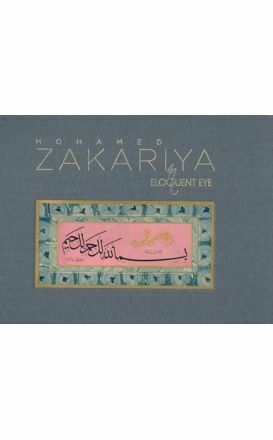 An Eloquent Eye: Recent works by Mohamed Zakariya, the famous calligrapher. 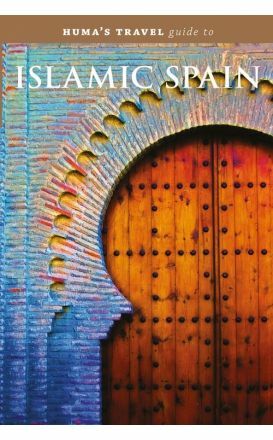 A unique, dynamic, sophisticated Muslim culture flourished in Spain between 711 and 1492 CE, leaving us with some of the world’s most breathtaking works of architecture, such as Cordoba’s Mezquita and the Alhambra of Granada. A visual catalog and record, a labour of love and a product of twelve years of work. 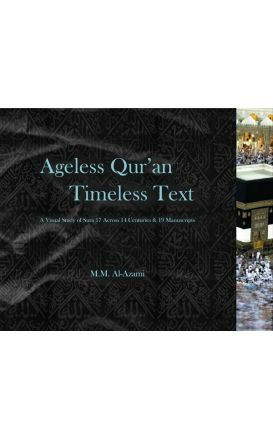 This study gathers Qur'anic manuscripts spanning the fifteen centuries of Islam.